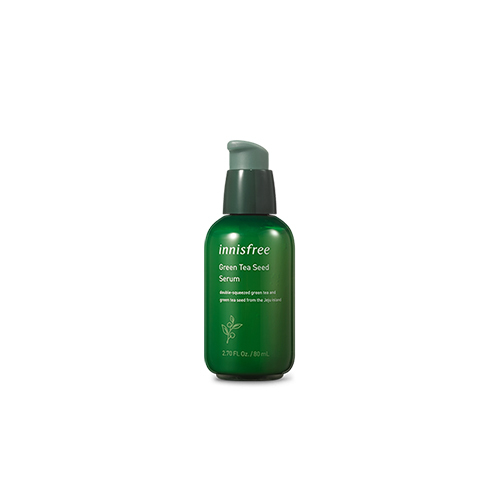 The moisturizing and nourishing serum fills the skin with moist and clear moisture. The 16 amino acids have been concentrated 3.5 more times than before. Dual-Moisture-Rising Technology™ and seed oil prevent moisture evaporation.